Welcome to the Bendigo United Cricket Club website. Located in central Bendigo at Harry Trott Oval close to schools and the CBD, we are a strong family club. 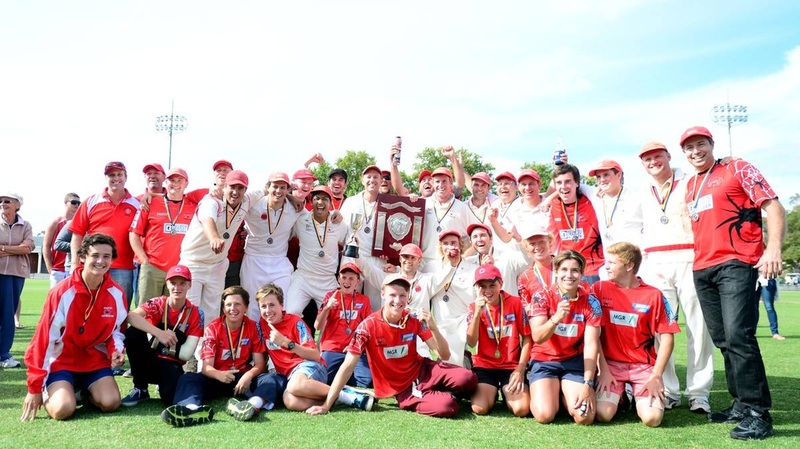 Our club has three senior teams and a number of junior teams starting with our T20 Blast program for youngsters, and our Under 12 program right through to Under 18’s. We have forged a strong link between our senior and junior program, and this season we have introduced a 4th XI which will mix senior and junior players. Affiliated with the Bendigo District Cricket Association, we have been established for over 160 years. If you're new to the Club, or an old friend, check out our contacts page. We would love to hear from you. New players and supporters are most welcome.